Today, unfortunately, one of my daughter’s teachers came over to me and called her “slow” and said I should get her tested. 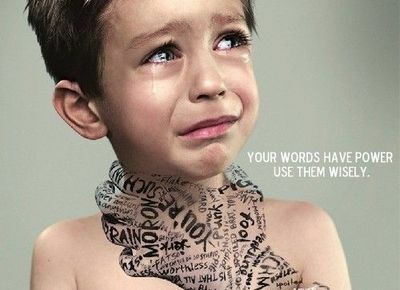 That memory and the same emotion I felt surfaced, and I gave the teacher a short brief on the power of words and the dangers of her “name calling”. I will be addressing this to the school tomorrow so please send prayers that our teachers, educators, lecturers, parents, leaders, politicians, learn and have awareness on the importance of LOVE & RESPECT. Ignorance and egotistical values has caused so much hurt and chaos in our society and the world. Spreading knowledge without LOVE & RESPECT only creates more materialistic, valueless, and unhappy people in the world. Its time for positive changes to happen. ENOUGH with the old system of education. TEACHERS, SPREAD LOVE AND RESPECT!